Perfect site to build your Mountain Escape! 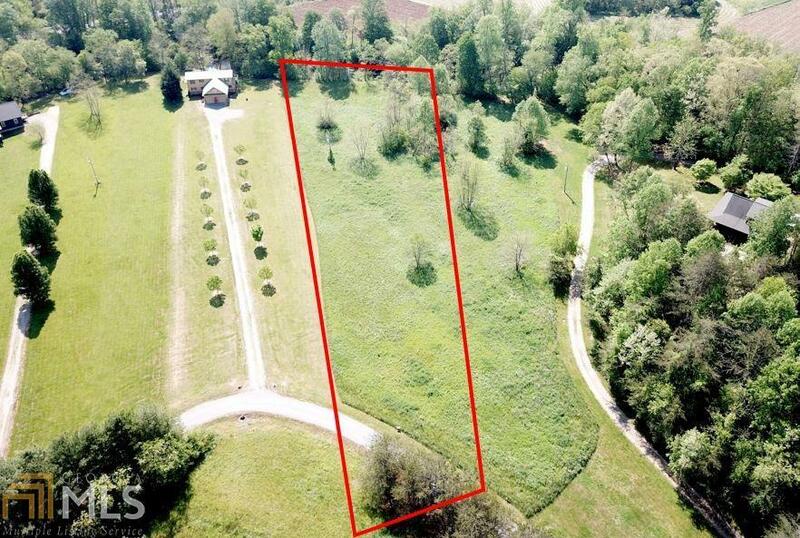 The lot offers a level topography- cleared timber- and 123' of frontage on the Nottely River. Beautiful landscape that is surrounded by the Chattahoochee National Forrest- Vogel State Park- Blood Mountain (AT)- Unicoi State Park- and Brasstown Bald are all in close proximity to the property. Great opportunity in Union County. Priced below appraised value! Listing provided courtesy of Pioneer Residential. © 2019 Georgia Multiple Listing Service, Inc. All rights reserved. Information Deemed Reliable But Not Guaranteed.